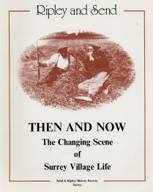 The story of the first ‘National’ schools and their subsequent development in two Surrey villages. Ripley School, built in 1847 and Send School built in 1854, each to provide elementary education for all children especially those from the poorest families. 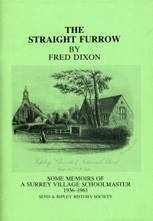 This book is a mine of information illustrating the enormous social changes that took place in village and school life over a period of a hundred or more years. 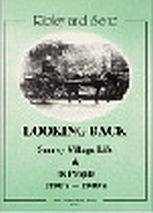 Includes many unique drawings and old photographs, also lists of teachers and pupils at each school. 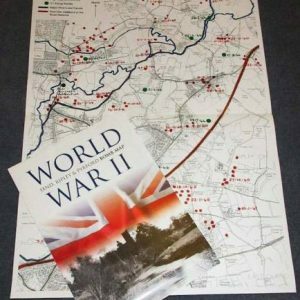 It is a valuable social document meticulously researched and attractively presented. 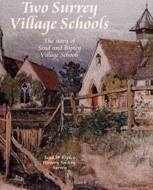 A ‘must-have’ book especially for anyone who was, or is, connected with either of these schools or villages. (New names have been added to the pupil lists for this book which were not available at the time of printing. If you have purchased this book then please click here to see the latest list).